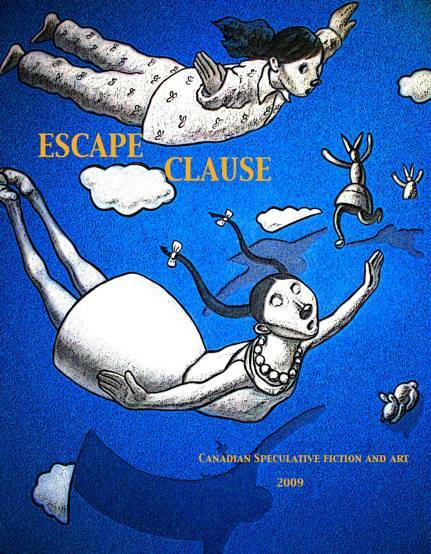 Casey and Eileen will be reading next week at Vancouver Public Library, Central Branch, along with other authors featured in the Escape Clause Speculative Fiction Anthology. (Monday January 18, 7:30 pm-9:00 pm. Free. Alma VanDusen & Peter Kaye Rooms, Lower Level Central Library. 350 West Georgia Street.) Please join us there.